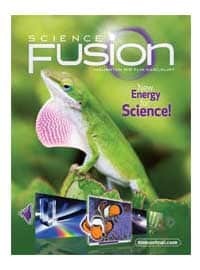 Utilize print material and online technology to teach science from kindergarten to 8th grade with ScienceFusion Courses from Houghton Mifflin Harcourt. 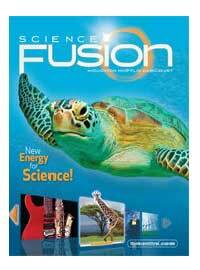 Utilizes print material and online technology for teaching science—secular-based, non-religious curriculum. 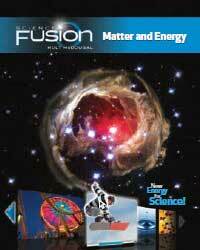 ScienceFusion kits include materials for one year of scientific study of traditional science topics. Each elementary homeschool package also includes a unit on science and technology. 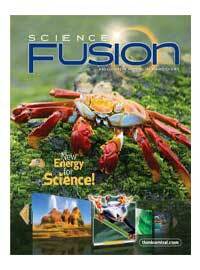 ScienceFusion is a secular-based science curriculum for Kindergarten to 8th grade. 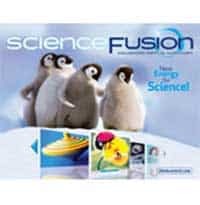 The ScienceFusion Kindergarten Homeschool Package includes the following components for one year of science study. A verbal/visual format on every two-page spread. Critical thinking developed on every page. Is designed to be flexible—assign the most appropriate parts for your student. It’s easy for you to access all of the program resources for teacher and student. NOTE: This is a print and digital homeschool kit. The digital components are for a 1-year online subscription. 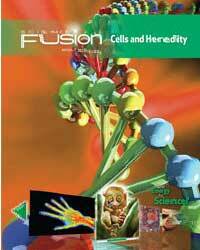 The ScienceFusion Homeschool Package Grade 1 includes the following components for one year of science study. 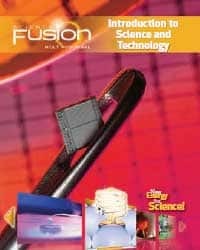 The ScienceFusion Homeschool Package Grade 2 includes the following components for one year of science study. 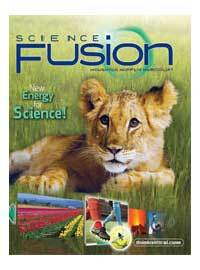 The ScienceFusion Homeschool Package Grade 3 includes the following components for one year of science study. 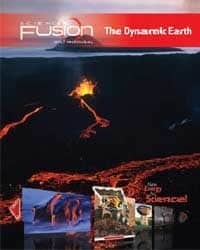 The ScienceFusion Homeschool Package Grade 4 includes the following components for one year of science study. 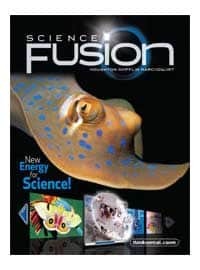 The ScienceFusion Homeschool Package Grade 5 includes the following components for one year of science study.